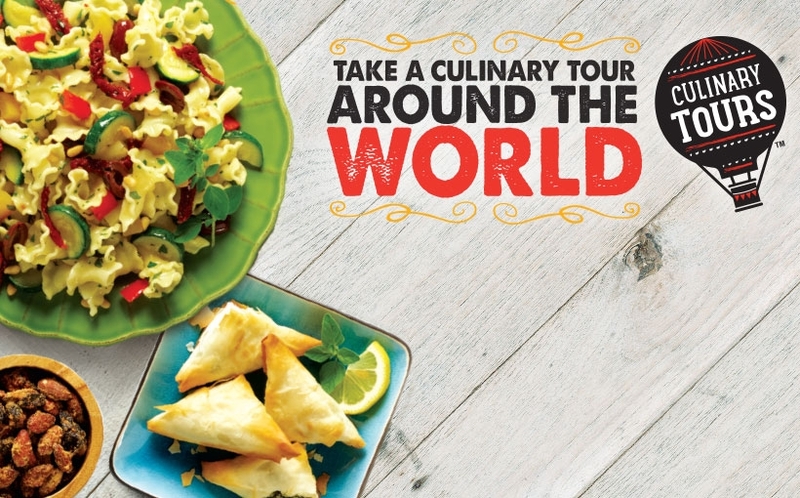 Take a Culinary Tour around the world with easy to prepare and flavorful recipes inspired by flavors from across the globe. 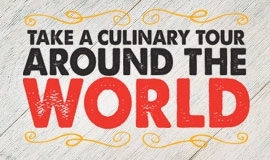 Not sure what to make? 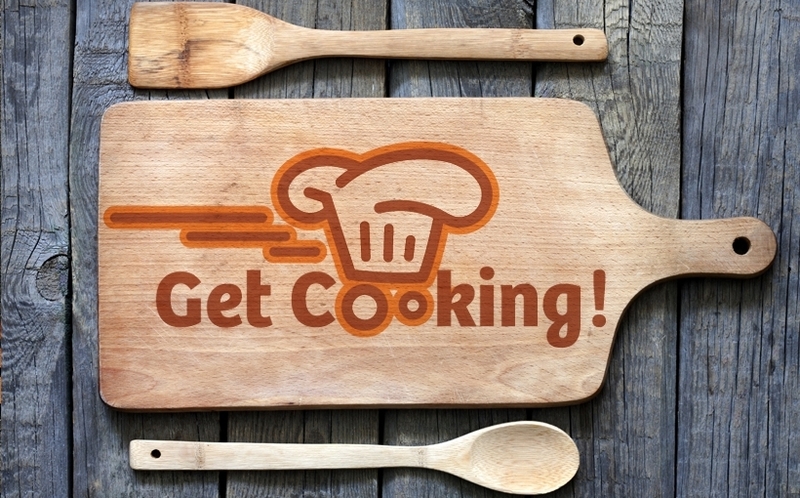 Get a head-start by adding pre-shopped recipes to your cart or list with Get Cooking! meal kits. For many of us, when we think of Easter treats we think of brightly colored marshmallow Peeps. Re-imagine these sparkly, sugar coated bunny and chicks. This recipe combines two childhood favorites, s' mores and peeps, into one surprisingly satisfying creation. Festively colored crunchy outside with a wonderfully ooey gooey inside and no campfire needed. These shredded beef nachos are wonderful solution for entertaining, an easy weeknight meal or game day feast. Also great for tacos and enchiladas. Impress your crowd with this easy appetizer. Crispy egg rolls stuffed with corned beef, sauerkraut Swiss cheese and Thousand Island dressing. Flavorful Korean Style Beef BBQ in no time! Try this recipe in your multi-cooker tonight. Make your Valentine's dinner or next date night a hit with a little Surf and Turf for two! Tender beef tenderloin steaks seared to perfection the topped with delectable shrimp and an easy but ever so tasty sauce. 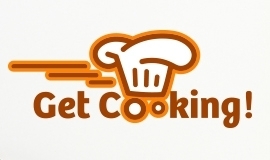 Easy to prepare and perfect for a quick meal! These chili lime steak fajitas are juicy, tender and full of flavor. This healthy omelet is filled with hearty, nutrient rich winter vegetables. Customize it to your tastes. Don’t like the strong taste of feta cheese? Ricotta has a similar crumbly texture, but a milder flavor and less sodium. Wonderful! Fresh taste. Add some chopped jalapeno for more of a kick. his Strawberry Lemonade Pound Cake is awesome all on its own, or you can top it with some whipped cream and call it good. Call it great, actually, because I really dug it.